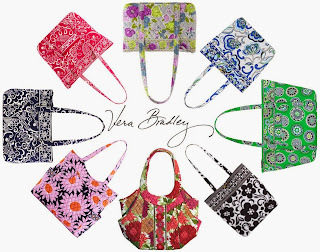 Vera Bradley fans, here's a SALE that you don't want to miss! 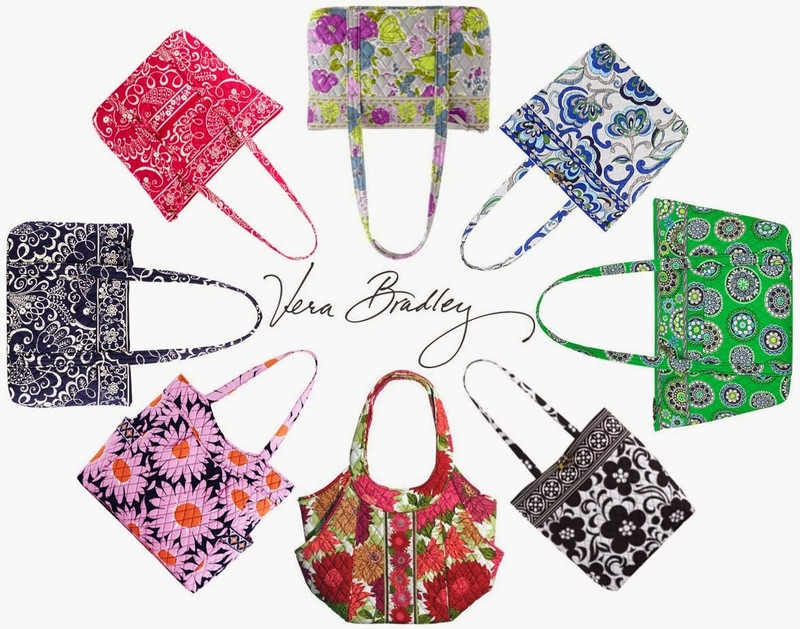 Today, you can save up to 60% off select patterns. Head over HERE and check out the SALE online, plus FREE SHIPPING.